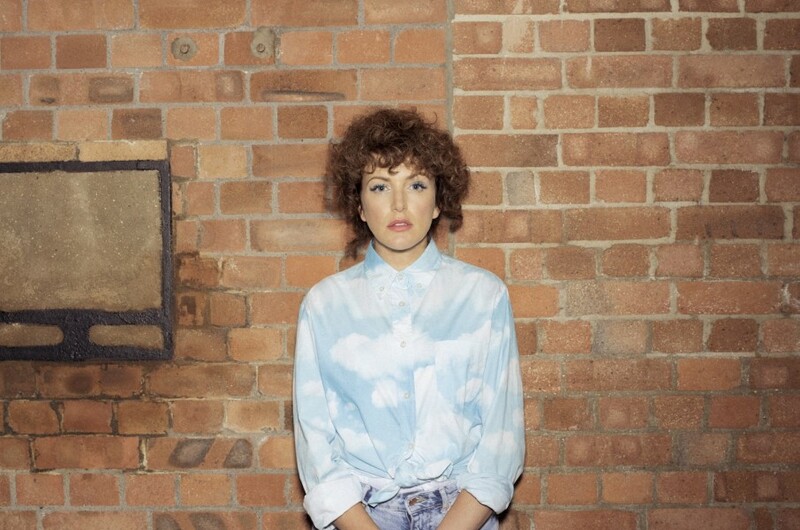 2019 sees the welcome return of our favourite mistress of ceremonies Miss Annie Mac. The Dublin born DJ has reached superstar status over the last decade both with her Radio 1 show, which continues to provide us with the hottest new music on the planet and also her Annie Mac Presents club nights and tours which have given exposure to a host of up and coming acts and DJs such as Disclosure, Rudimental and Duke Dumont years before they became chart topping household names. Annie's appearances at past Camp Bestival's have never failed to rock, which is why there’s never any hesitation in inviting the good lady back to sprinkle some of her magic over proceedings, this year bringing the festival to a blistering climax on the Castle Stage on Sunday night.